VPNs aren’t what they always claim to be, so we always need the most tested, reviewed and secure options for protecting ourselves. At the same time, we want the solutions to be cost effective. 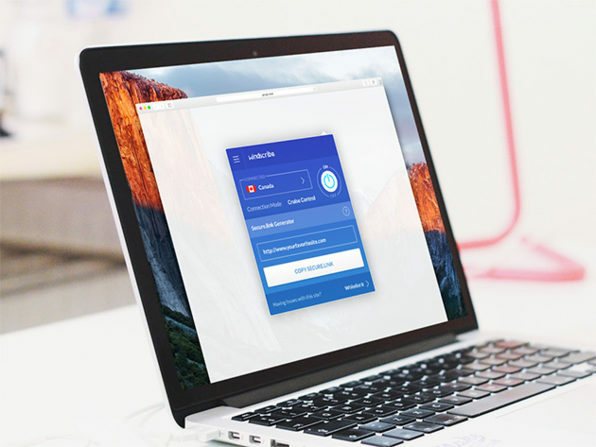 Wccftech is offering amazing discounts on the Windscribe VPN subscriptions. The offers are up for a limited time period only and will expire in a few hours. So avail them right away. The VPN is highly reviewed and is a great favorite among all the users. I repeat, the offer will expire in a few hours so avail it now!